Your one-stop shop in Washington DC, Virginia and Maryland for Tents, Tables, Chairs, Linens, AC/Heaters, Sound Systems, Phone Charging Stations, ATMs, & More! 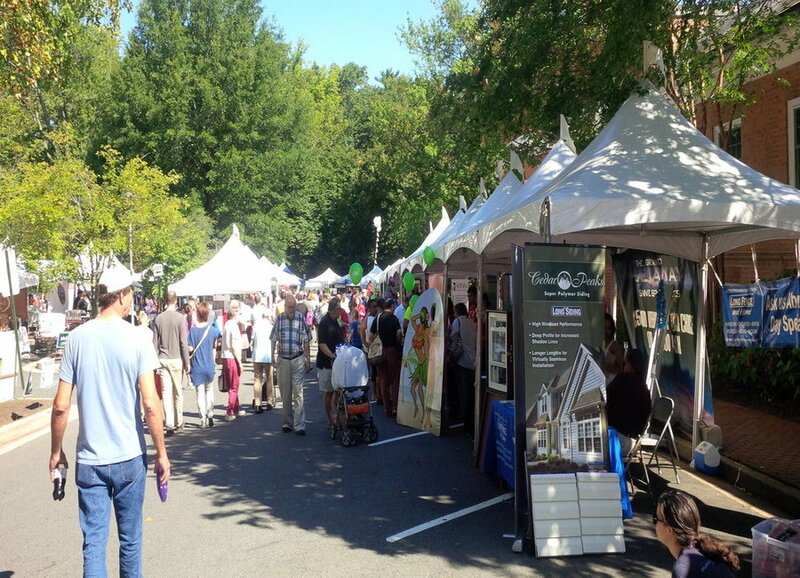 Event Rentals DC is proud to offer the DC/VA/MD area unparalleled tent rentals, party tent rentals, and festival tent rentals for events, fairs, concerts, parties, corporate gatherings, sporting events, non-profits, and more! With our new line of Economy and Commercial tenting options, we have the right tent for any budget! With many years of premiere event experience, you are in the right hands. Let us show you the Event Rentals DC difference! 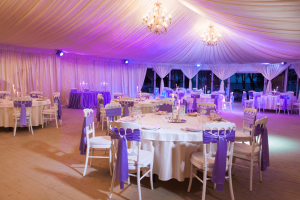 Event Rentals DC is the local leader in wedding tents, wedding rentals, and wedding design rentals in DC, VA, MD. 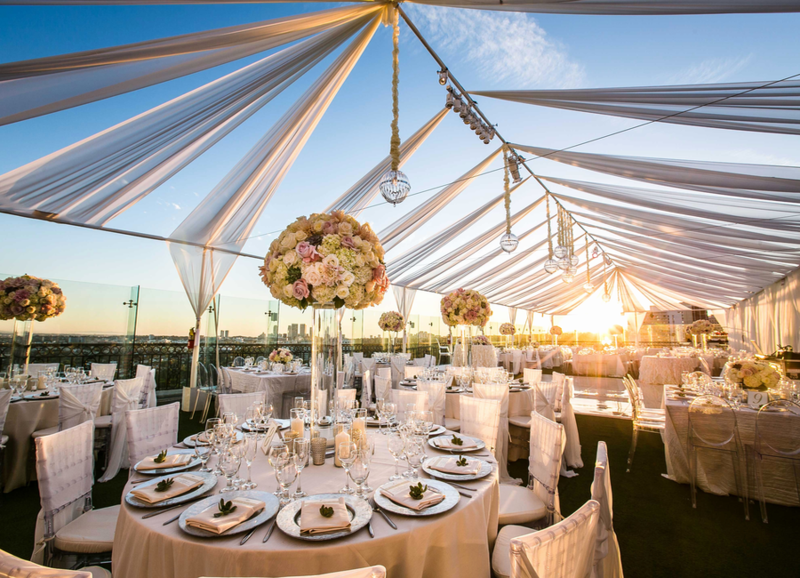 Not only can we provide you with the best tenting experience, but also; Event Rentals DC has Certified Wedding Designers, Event Planners, and A/V Sound System Techs in house to further guide you throughout the rental process for a wedding. 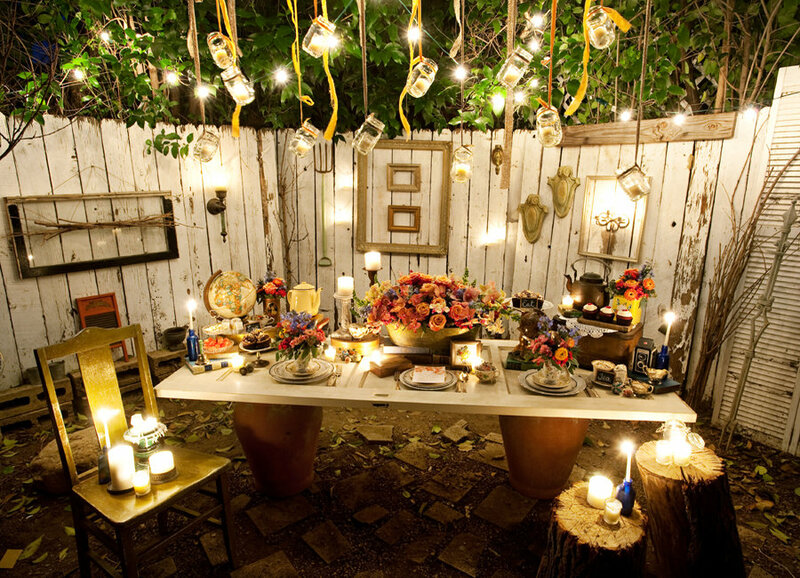 Talk to one of our friendly Event Specialists today for more details! Why struggle to find multiple rental companies that don’t have all the services you need? You end up paying more and end up having to track down every single service provider. Event Rentals DC is different. We offer all the services you need at affordable rates without sacrificing quality. Save yourself time and money by calling us today for a free quote! 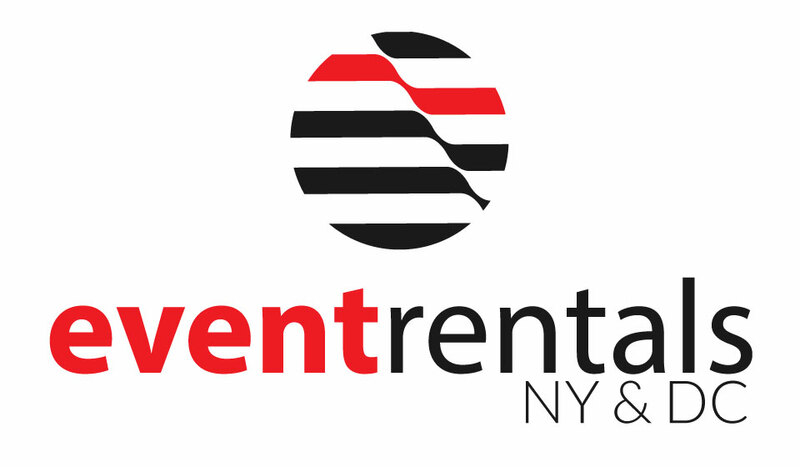 Event Rentals DC has provided tent rentals, event rentals, party rentals, and wedding rentals to hundreds of clients in Washington DC, Virginia, and Maryland DC, VA, MD. We have worked with government agencies including the DIA, CIA, the Secret Service, and the National Park Service. We also provide tent rentals and equipment rentals to local governments such as PG, Arlington, Fairfax and Loudoun Counties. In addition to our government contracting, Event Rentals DC has worked with various local organizations including the Turkish Festival, Fiesta DC, The Washington Animal Rescue League, Central Union Missions, The Smithsonian Institute, and many more. However, we still take pride in servicing individual customers by providing high quality, low priced tent rentals, event rentals, party rentals, and wedding rentals in Washington DC, Virginia, and Maryland. Our staff will assist you through every step of the event planning process, delivering, setting up, and picking up any rental equipment you need. Allow us to streamline your event and decrease your expenses by ordering all your event equipment at one place! Visit us at our new showroom at 22650 Executive Drive, Sterling VA 20164 or call us at 571-882-1855.